Learn how to keep your bike safe and smooth-running. Choose from a wide range for adults and children. Bring us your bike or arrange on-site repair. Founded in 2007, Cycle Training Wales aims to promote the benefits of cycling through education and other activities. We are a leading provider of cycle training in schools, and have also trained many of the local authority instructors in Wales. 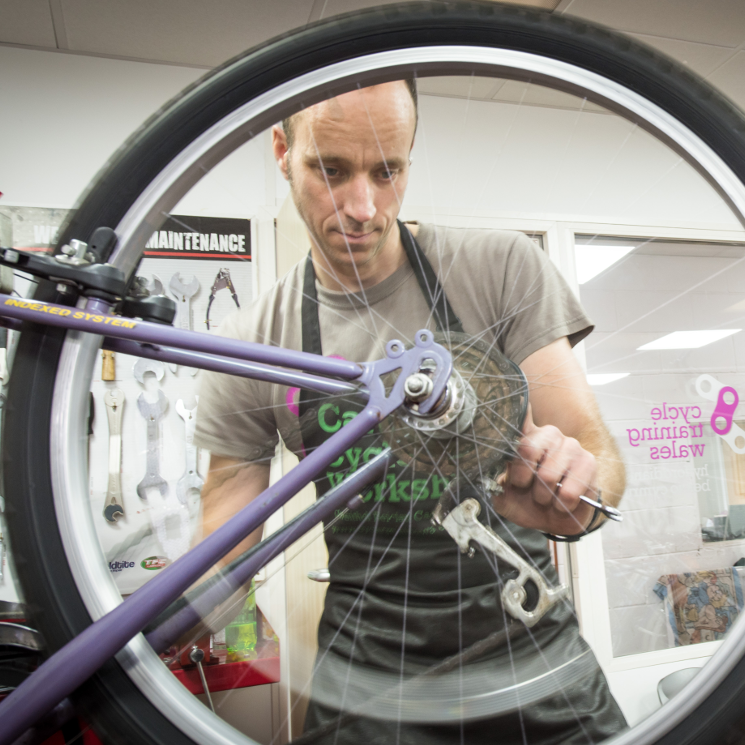 From our base in Cardiff, we also run an award-winning bike recycling and repair workshop. For more information on our many services, please click here.